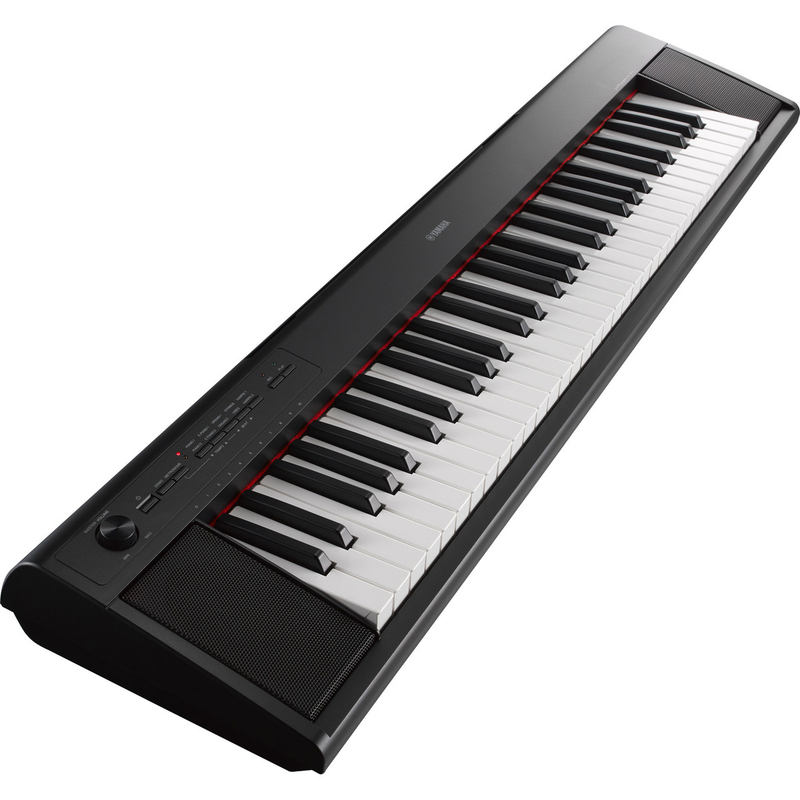 The NP-12 features a "Piano-Style keyboard", it is amazingly natural and expressive, and you can take it anywhere to play. * Owner's Manual * Music Rest * My Yamaha Product User Registration * AC Adaptor: PA-130 or an equivalent * May not be included depending on your particular area. Please check with your Yamaha dealer.